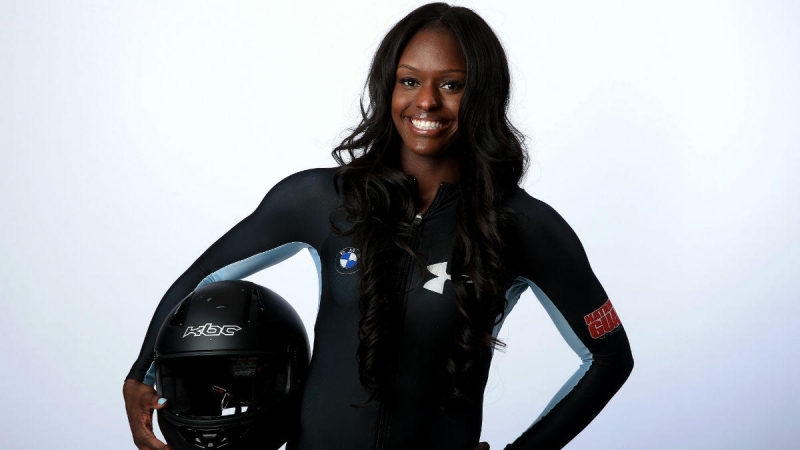 Aja Evans is an American bobsledder who competes as a brakeman. 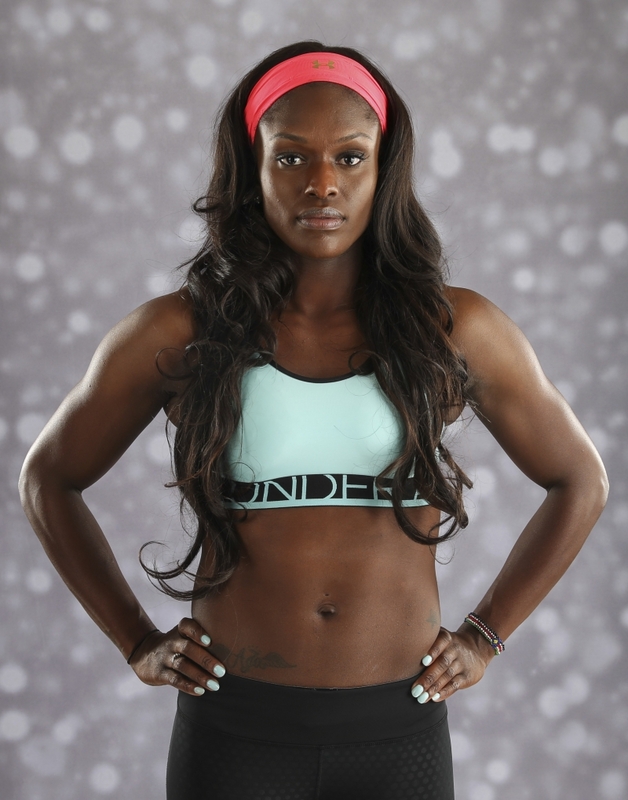 She previously competed in track & field as a college athlete. Evans attended UNLV before transferring to the University of Illinois. 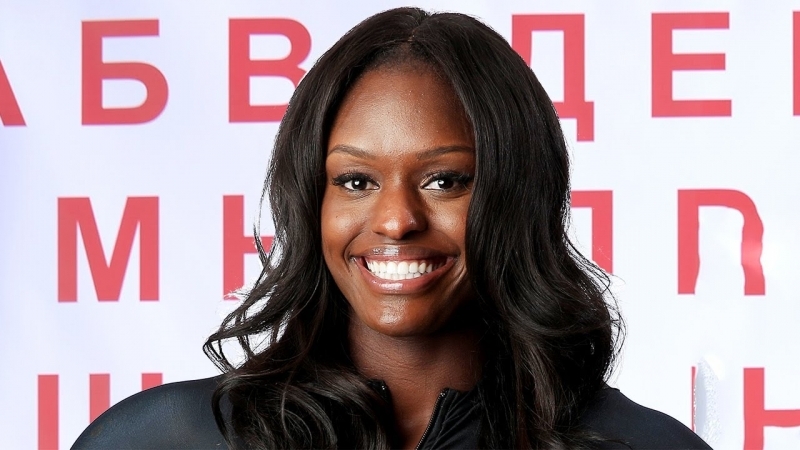 Evans competed in both shot put and sprinting in college, and competed in shot put at the 2008 U.S. Olympic trials. 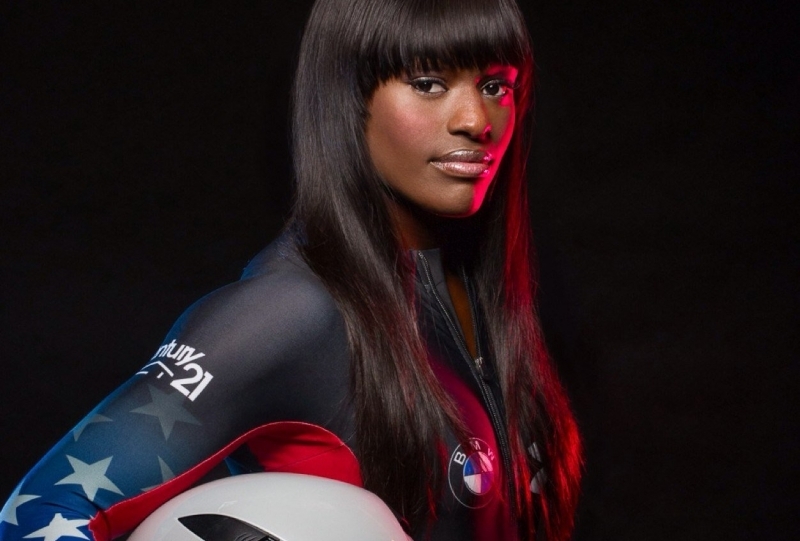 Evans was a brakeman for drivers Jamie Greubel, Elana Meyers, and Jazmine Fenlator in the 2012–2013 World Cup season, earning a bronze in Igls and a silver at the Sochi. 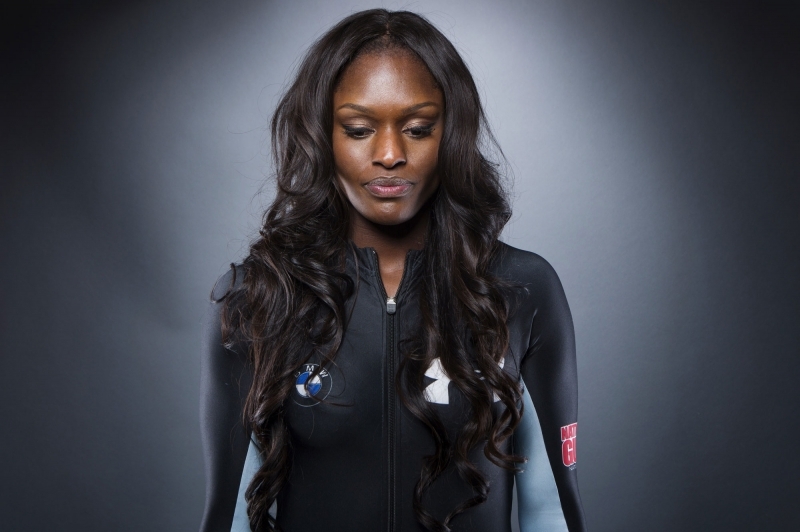 In the 2013–2014 World Cup season, she earned silver at Calgary and gold at Park City. 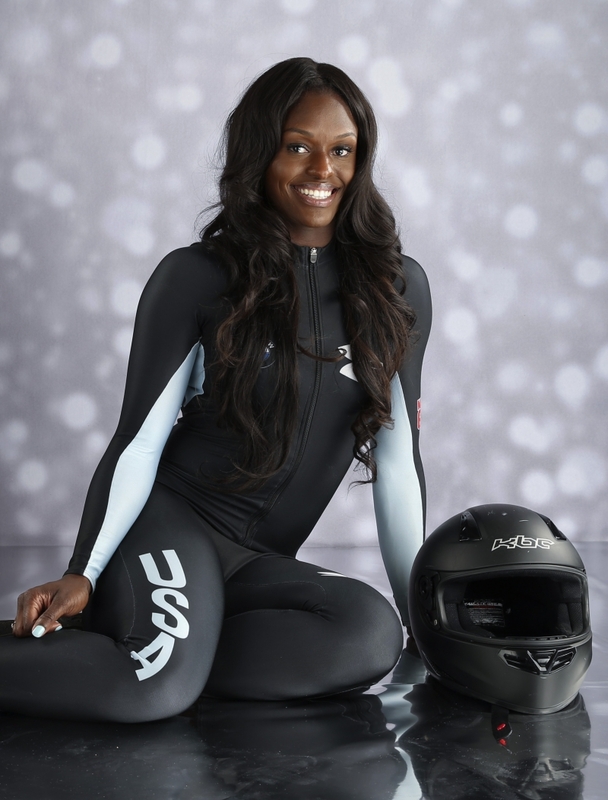 Evans was named to the U.S. Olympic bobsled team for the 2014 Winter Olympics on January 19, 2014. 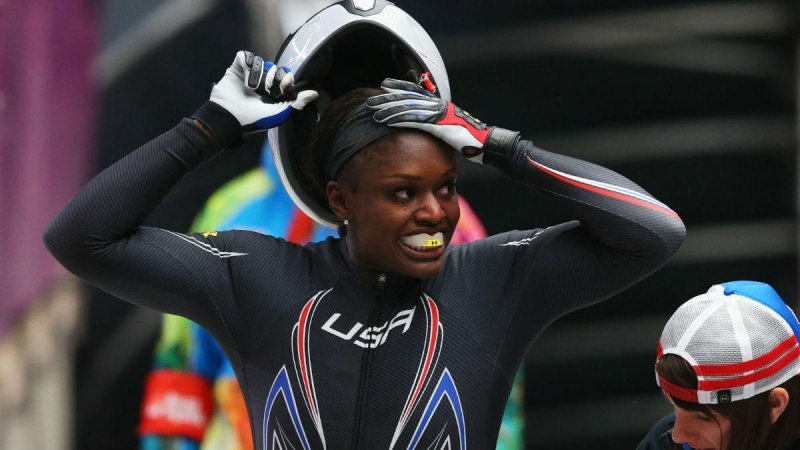 On February 19, 2014, Evans, along with Jamie Greubel, won the bronze medal at the 2014 Winter Olympics. Evans comes from a family of athletes. 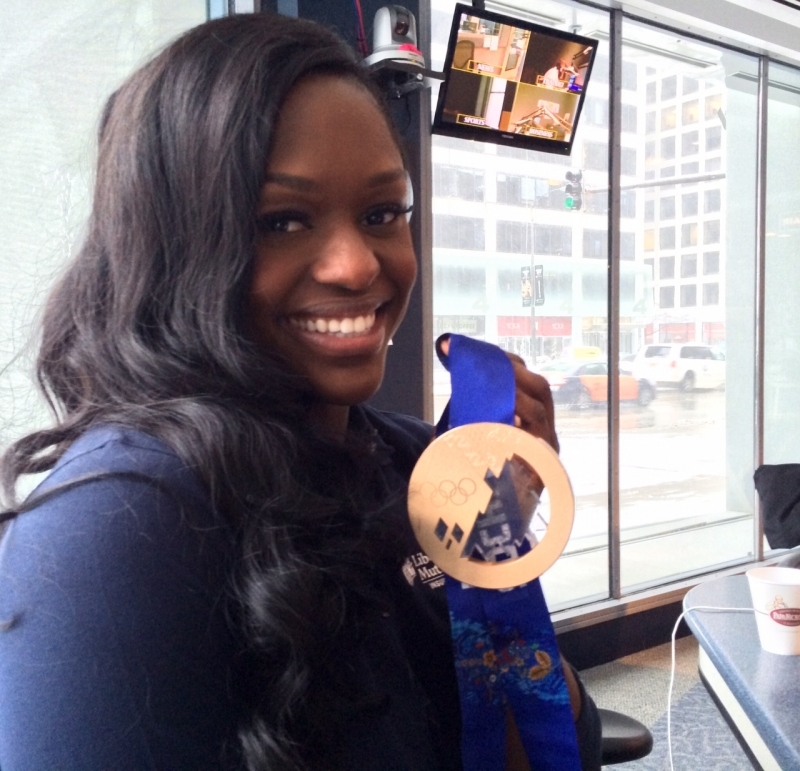 Her father, Fred, became the first black national collegiate champion in swimming when he competed for Chicago State. Her brother, also named Fred, is a defensive tackle for the Minnesota Vikings. Her uncle is retired Major League Baseball outfielder Gary Matthews and her cousin is baseball player Gary Matthews, Jr.